Professor Datin Dr Suzana is Professor in Management Accounting at Faculty of Accounting, Universiti Teknologi MARA (UiTM). She has about 12 years of administrative posts at UiTM. 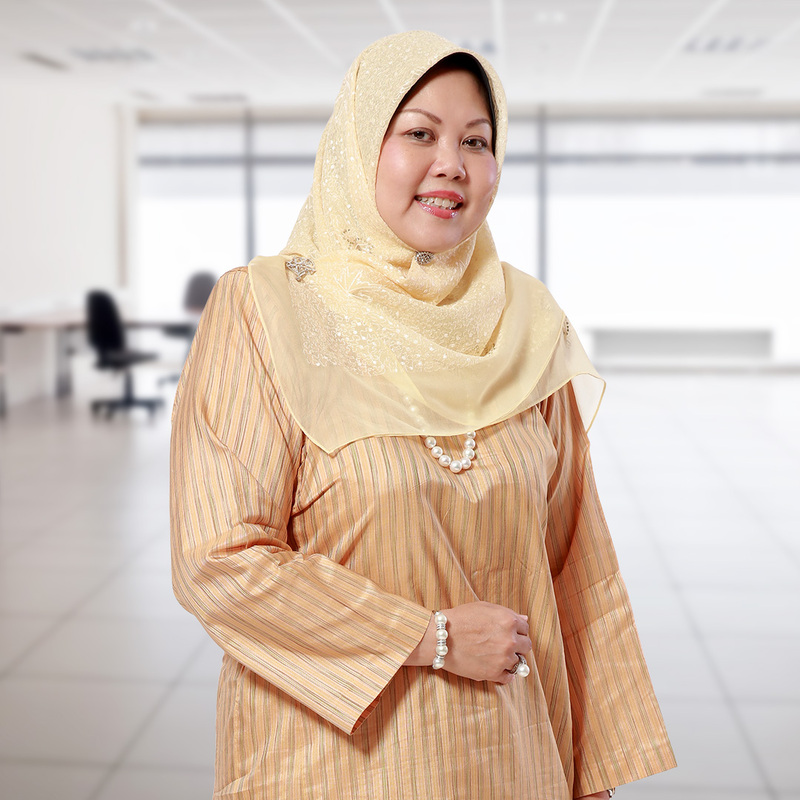 She was appointed as UiTM’s Assistant Vice Chancellor at the Institute of Leadership & Quality Management (iLQAM), Head of Asian Management Accounting Research Centre (AMARC), Accounting Research Institute (ARI) and Deputy Dean (Academic). She has over 25 years of experience in the Education Field with UiTM from 1991 until now. She is also actively involved with Chartered Institute of Management Accountants (CIMA) (UK) activities and CIMA Malaysia Country Branch. She does not hold any directorships in any other public listed companies. She has no family relationship with any Director and/ or major shareholder of the Company and has no conflict of interest with the Company. She has not been convicted for any offences within the past five years other than traffic offences, if any.